Picture the following scenario: You are stretched out in a chair at your Missoula dentist’s office holding a remote as you try to tune into your favorite Montana radio station. An assistant clips a paper bib around your neck. Someone switches on a bright overhead light and you see latex-gloved hands moving toward your open mouth. You close your eyes. As you read this, does your heart begin racing? Are your palms sweaty? If so, you may be a good candidate for sedation dentistry. Oral sedation benefits nervous dental patients in Missoula every day. Moderate sedation is used for all types of dental procedures such as root canals, dental implants, and wisdom teeth removal. If you are considering extensive restorative or cosmetic dental work, conscious sedation may allow your dentist to complete multiple procedures in a single visit. Don’t let fear prevent you from getting the dental treatment you need. 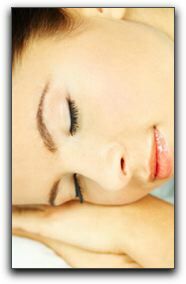 Schedule a visit with Brett Felton to learn about conscious sedation dentistry. 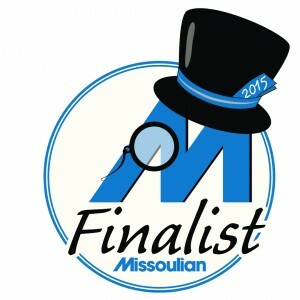 Is a Perfect Smile Possible In Missoula?